You are here: Home / Blog / Staffing / How Deep is Your Talent Pool? With unemployment reaching new lows, many companies have been in reaction mode when it comes to filling positions. While this can get the job done, you quickly find yourself moving from one proverbial fire to the next, leaving you feeling as if you can’t get ahead. However, if you instead focus on creating a deep talent pool, you can get out of this perpetual cycle for something more favorable. The depth of your talent pool is based on the number of job seekers or prospects that are actively interested in hearing about openings within your company. These individuals are typically eager to learn about opportunities, making them ideal for filling key positions quickly. But these pools of great talent don’t spring up out of nowhere; they have to be enticed and cultivated. To help you create a deep talent pool of potential candidates, here are some tips for managing the process. One of the simplest ways to develop a strong talent pool is to anticipate your own needs. That way, you can begin reaching out for the right kind of skills before the need actually exists. This approach requires frequent talent assessments to determine any skill gaps and figure out if upcoming projects are well-staffed or need supplementation. Once you see a need on the horizon, it is time to actively recruit those professionals so that you have a strong selection when it comes time to hire. Job seekers who applied for a position previously may be interested in hearing about new opportunities. To keep these potential candidates interested, companies need to keep communication open and see if the relationship can be maintained. This can include providing feedback on their prior application or interview, helping them see what went right as well as what areas may need improvement. You can also get confirmation that they are interested in staying in the loop, making it easier to reach out directly if an opening comes along. Sometimes, a job seeker has a lot of potential, but they weren’t ideal for the position to which they applied. Taking a second look at current candidates who may be suitable in other jobs can give you access to great talent who are actively interested in finding a role with your organization. Whether they could be right for an opening that is coming up in the near future or an opportunity in a different department, consider reaching out to gauge their interest. 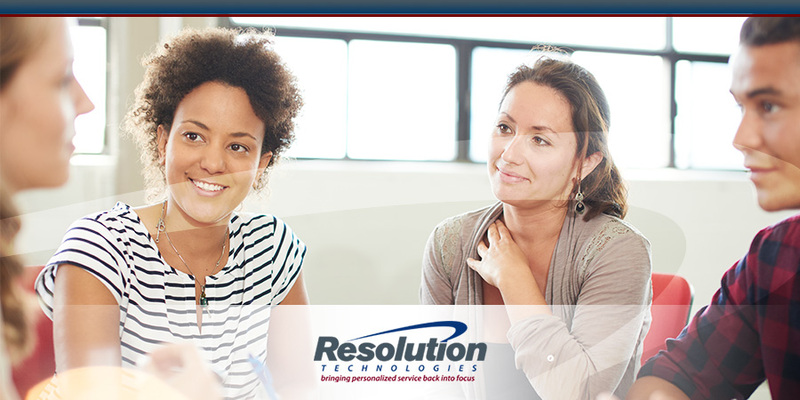 If you want to add instant depth to your talent pool, one of the easiest methods is to work with a reputable staffing firm like Resolution Technologies. Often, they maintain contact with a wide range of active and passive job seekers, including professionals who may be ideal for your company’s current or future needs. If you are interested in learning more, contact us today. 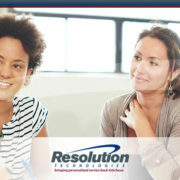 https://www.resolution-tech.com/wp-content/uploads/2017/07/Resolution_July_How-Deep-is-Your-Talent-Pool.jpg 450 900 Resolution Technologies https://www.resolution-tech.com/wp-content/uploads/2014/04/logo.png Resolution Technologies2017-07-25 09:49:582017-07-10 09:54:13How Deep is Your Talent Pool? Have a Specific Job Available? Where Are All of the Candidates? How Do You Find a Job That Matches Your Skill Set?